What are the best upcoming games to keep an eye on this year and the next? Hope, anticipation, agony, and elation – it’s the endless cycle of emotions we go through during the annual PC release schedule. Year in, year out, games – via Steam and otherwise – are produced in such varying degrees of quality that not a single one of them is destined for certain success. Masterpieces are released alongside utter disasters, series are born while others dwindle and, occasionally, a game actually lives up to our expectations. So how can we possibly navigate all the dizzying number of announcements, trailers, and teases to find which of the upcoming PC games we should devote our finite supply of hype to? Us old PCGamesN sages have been round the videogame block plenty of times already, so we’re perfectly placed to tell you about the titles you should be saving your pennies up for. Below you’ll find the upcoming PC games you should keep on your radar. 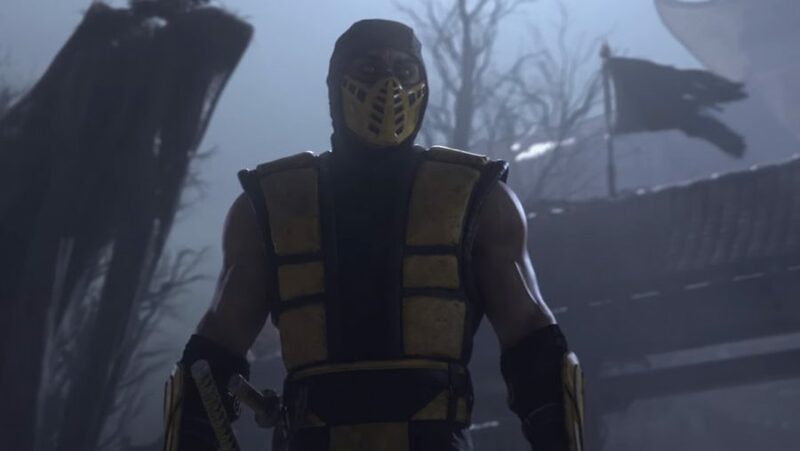 A new Mortal Kombat game had long been teased up to its eventual reveal at The Game Awards 2018. Expect even more over-the-top ‘FINISH HIM’ gore when this latest entry to the infamous fighting games series surfaces. The name of Tommy Refenes’ platformer sequel refers to the fact that each stage can be played endlessly, but will get harder with each visit. 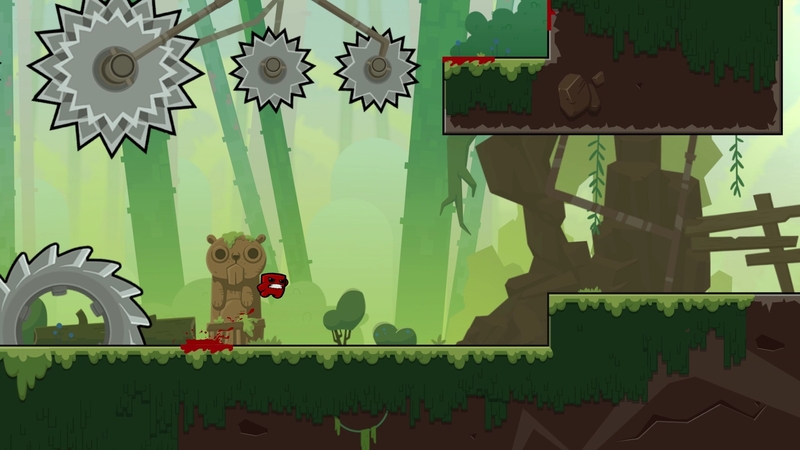 The bright, precise levels return from the original as you rescue Nugget’s loved one. 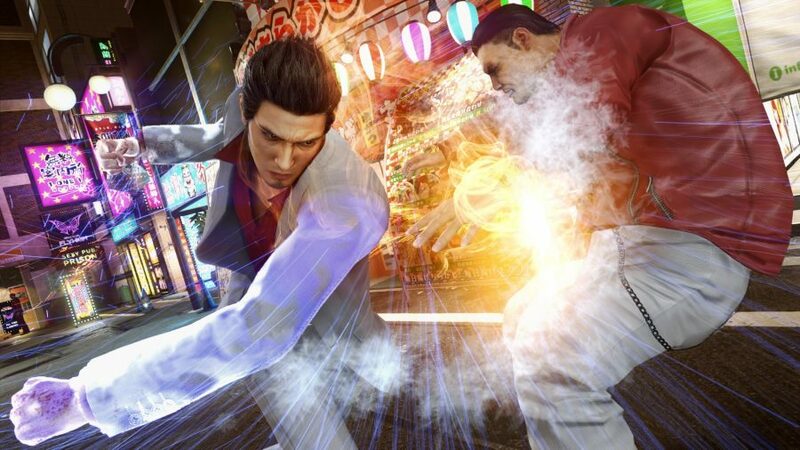 Hot on the heels of the remastered original, Yakuza Kiwami 2’s PC release date takes us to Sotenburi, Osaka to face Ryuji Goda, an ambitious man that threatens to ignite an all-out war between the Yakuza clans. As with the first remaster, Kiwami 2 is benefitting from the Dragon Engine treatment. That means you can once again enjoy Yakuza’s colourful cast of characters in 4K with lovely unlocked frame rates and customisable controls. The original’s bonkers megatextures made it look excellent, but its gameplay was divisive. id are working with Avalanche Studios to address that with Rage 2 with even zanier gameplay to match its dark prettiness. 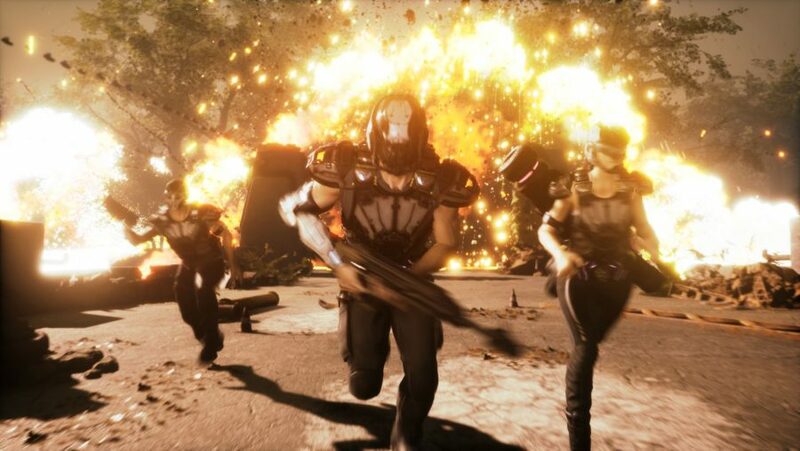 The goal is to somehow make Rage 2 “more crazy” than the first, and that’s not just because of all the crazy half-sheep half-cow monstrosities you’ll find. Here, ridiculous abilities and endlessly destructible environments combine to make this series more bombastic than ever. 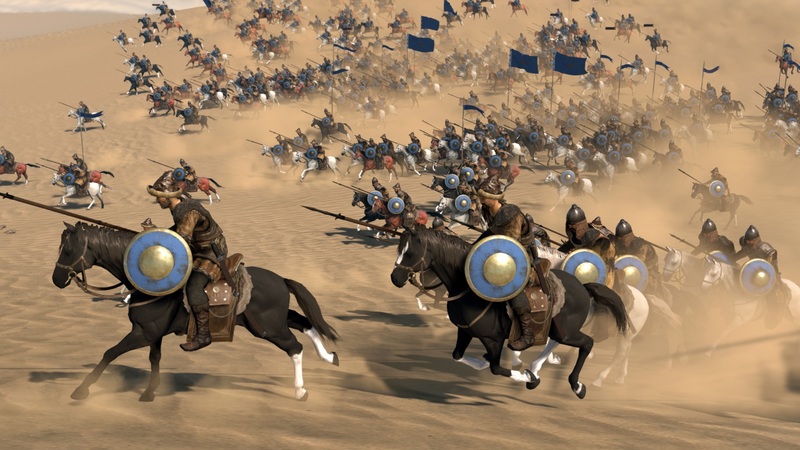 Total War: Three Kingdoms moves on from the ageing Total War: Attila engine and is the first era-spanning historical grand strategy game since Rome II. Diplomacy has been overhauled as has its battlefield graphics – as we found during our management of the Sun Jian ambush. 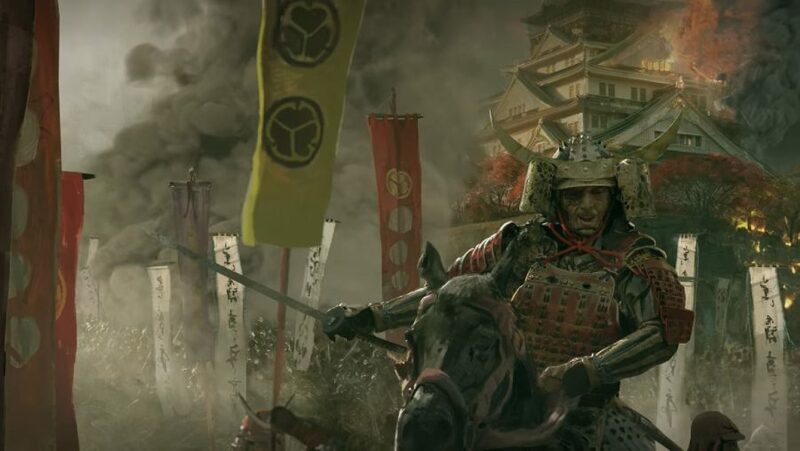 We were initially concerned about Creative Assembly’s upcoming outing, but Total War: Three Kingdoms crushes our fears with military efficiency after we spent 30 turns getting to grips with what could the series’ best and deepest yet. The latest videogame venture based on Games Workshop’s fantasy behemoth is an intriguing combination of Diablo and Path of Exile. We can’t wait to slice our way through the Old World in Warhammer: Chaosbane. Well, it’s happening. A massively successful Kickstarter, a presumably large amount of Sony cash, and an almost bottomless pile of hype. 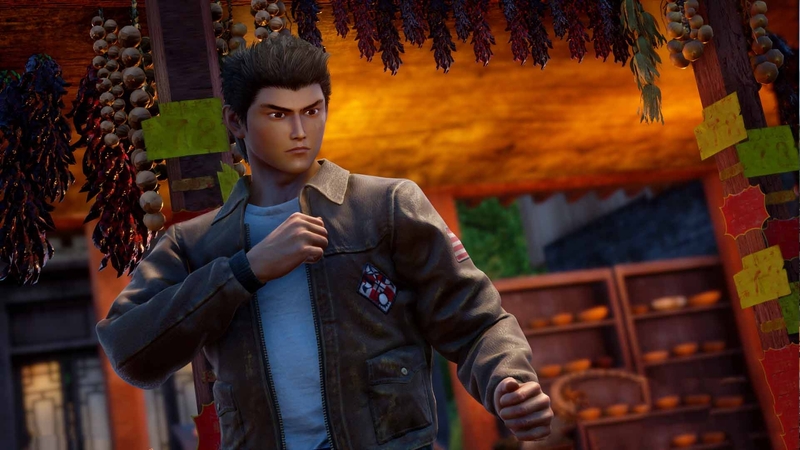 Delays have disappointed but some will wait for Shenmue 3 however long they need to. 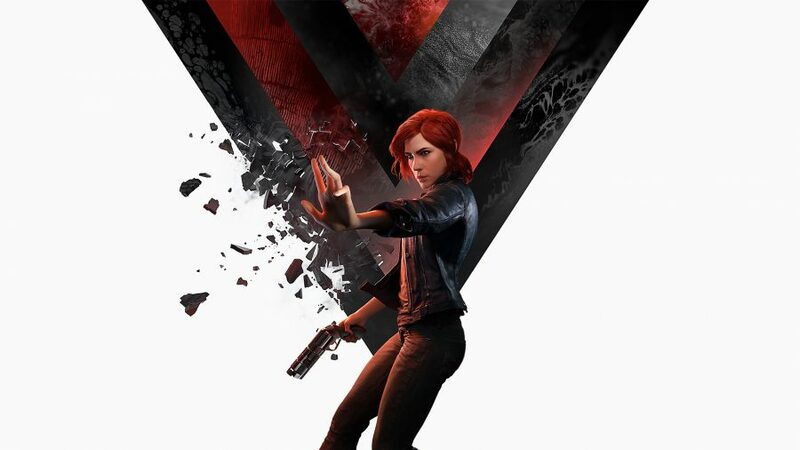 With its gun-toting third-person action gameplay redolent of Quantum Break and Max Payne, Control is unmistakably a Remedy game. We’re looking forward to seeing more of the enigmatic brutalist building that shifts around, and using more of the extremely cool Control gun, which is basically Excalibur. 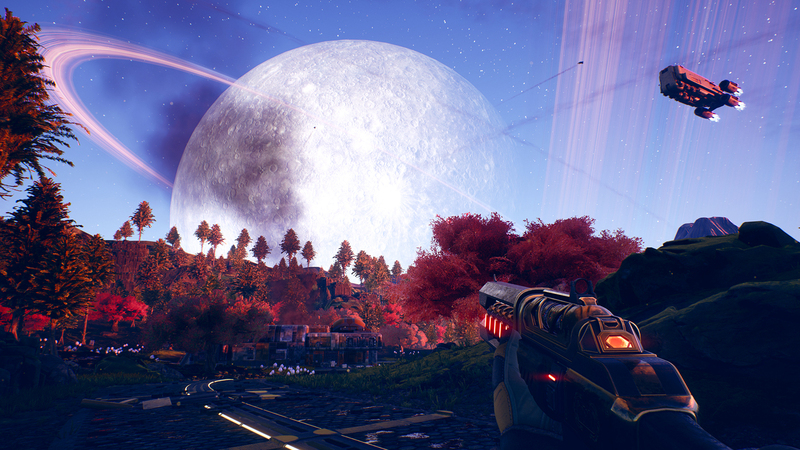 By Claptrap, the next era of cel-shaded looter shooters is officially on its way. 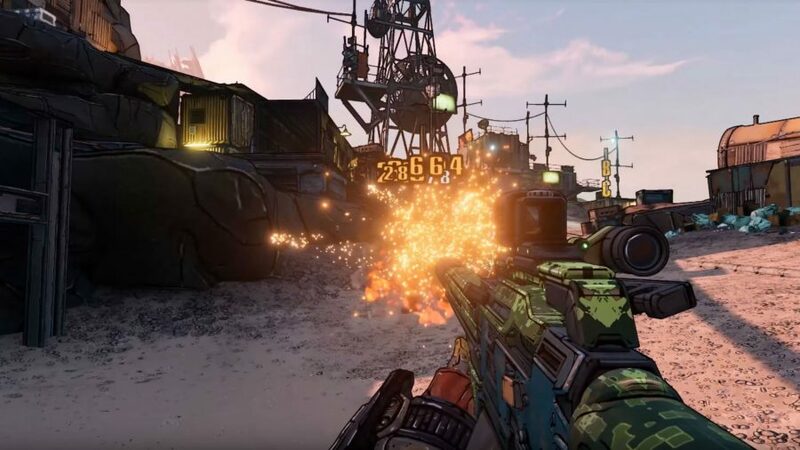 Surprising precisely nobody – largely thanks to incessant, thinly-veiled hints from an excitable Randy Pitchford – the Borderlands 3 release date is coming soon with a frankly absurd “one billion guns”. So you’ll certainly be kept busy collecting an impossible number of Borderlands 3 weapons as you take on the evil duo, The Calypso Twins. On top of the predictable visual upgrades and multiple planets to visit, your new Vault Hunters will consist of a robotic beastmaster and a siren with six summonable arms. The next game from original XCOM creator Julian Gollop looks much more complex than XCOM. 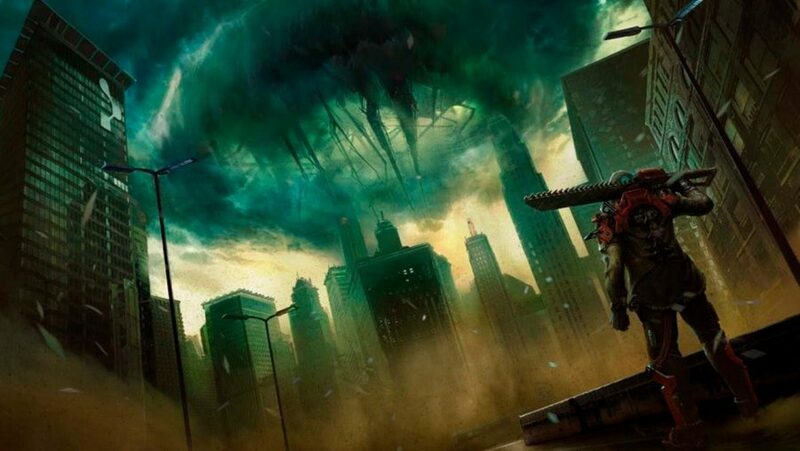 Phoenix Point is closest to Terror from the Deep in aesthetic and plays like a more complex version of Gollop’s classic. If you’re well into the resurgence of turn-based strategy and tactics games, you should be excited for its dark and terrifying geoscape. Blizzard is finally doing what fans have been badgering it to do for years: World of Warcraft Classic. For this upcoming PC game we know that, according to executive producer J. Allen Brack, Blizzard “want to replicate the game experience” of WoW back in its early years. This sounds excellent, obviously, as long as we can somehow get more hours in the day with which to grind, thanks. 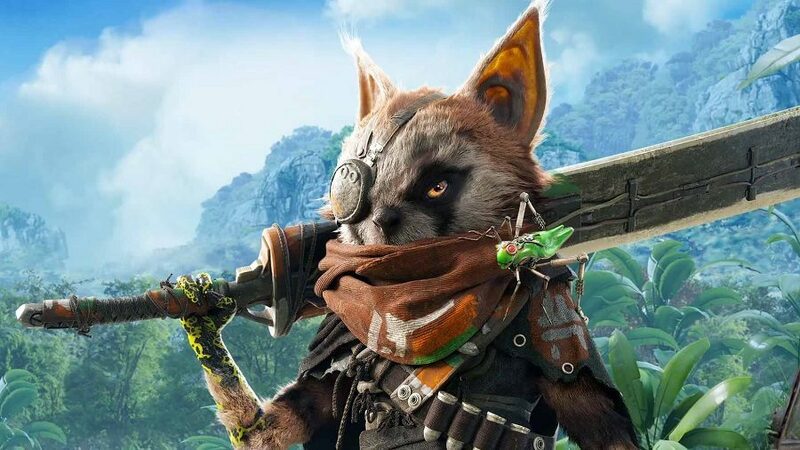 Biomutant came from pretty much nowhere, but the vibrant and mysterious world revealed in its initial trailer has made us embrace it with open arms. So far, we’ve seen some typical RPG fare and character creation screens, but we do also know Biomutant has a karma system and a variety of attractive worlds from arid deserts to snowy mountaintops. 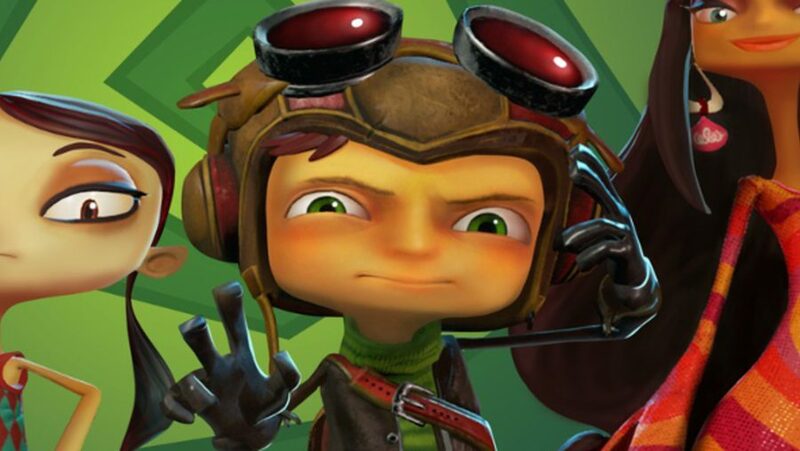 In Psychonauts 2 you continue playing as the same protagonist from the first game, Raz, who is a newly graduated Psychonaut with powerful psychic abilities. This sequel will delving further into parts of Rax’s family and the curse that continues to affect them. Don’t worry, you can get in on some new Gears action without resorting to messing around with those blasted Funko Pops. In Gears of War 5 we’ll be mowing down more waves of Locusts but, with Kait’s troubled state in mind from the previous game, the toughest battle in this fifth entry to the series might just take place within our burly squad. 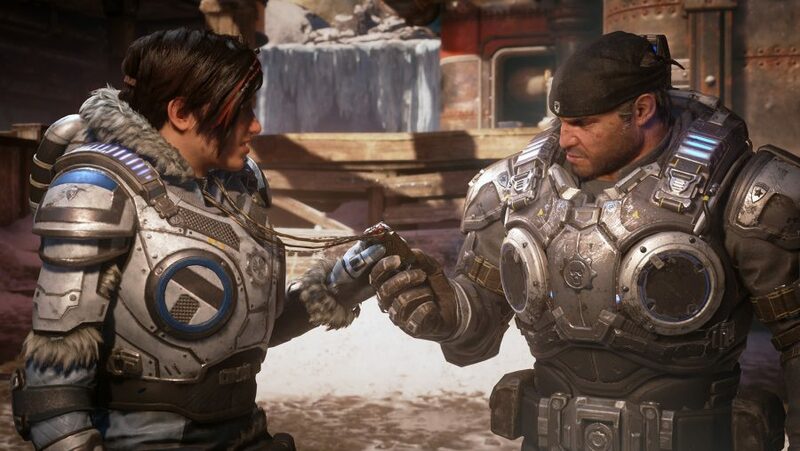 In even better news, Gears 5 is built “from the ground up for PC” – it looks like that means we could be getting 4K at 60 fps. Locust slaughter will never have looked so good. Paris Games Week 2017 gave us plenty of goodies, but Spelunky 2 is up there with the biggest announcements. 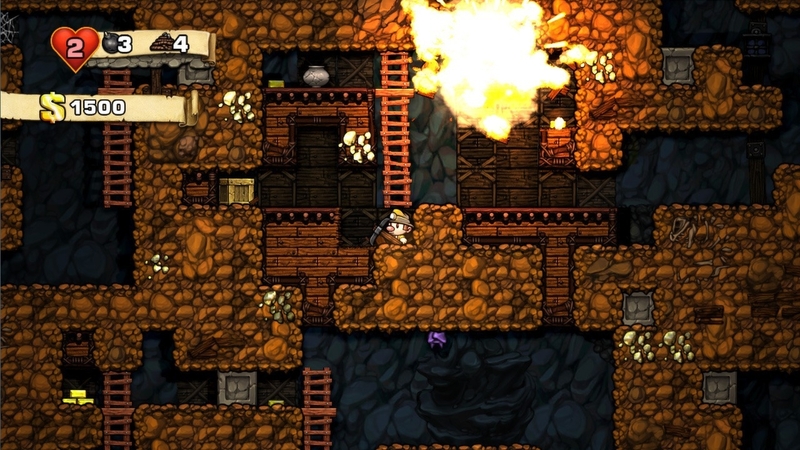 Expect more spelunking, obviously, as you head into yet more randomly-generated levels in this challenging indie game sequel as the original platforming protagonist has been replaced by his daughter – and her beloved pug, Monty. The next offering from Platinum Games is a dark fantasy title, but we don’t have much else to go on than that when it comes to Babylon’s Fall. That doesn’t matter though: if it’s Platinum at the helm, we’re in. The reveal trailer appears to reference the mythical Tower of Babel, but we’re most looking forward to engaging in what looks like electrical swordplay as considerably overdressed knights. Friends that slay Nazis together, slay together. 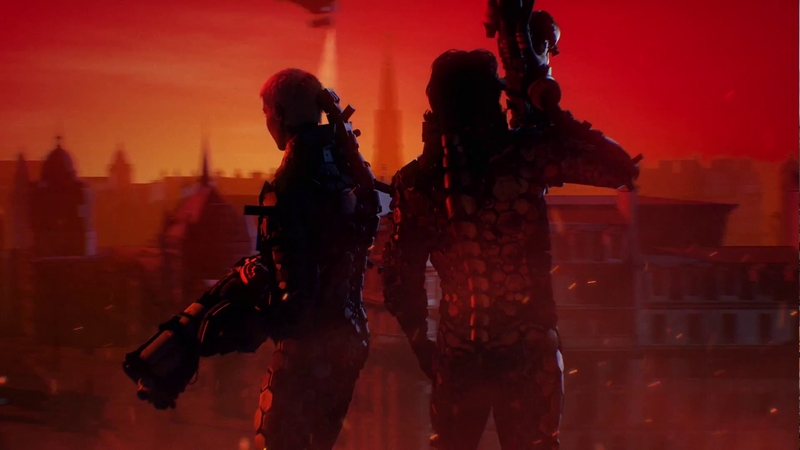 Wolfenstein: Youngblood sees the series lurch forward in time to the 1980s and stars BJ’s twin daughters for some co-op slaughter. Its cheaper price suggests a Wolfenstein game akin in size to The Old Blood, but that’s no bad thing. If Fallout 76 wasn’t what you’d hoped for, The Outer World’s might be the RPG for you. 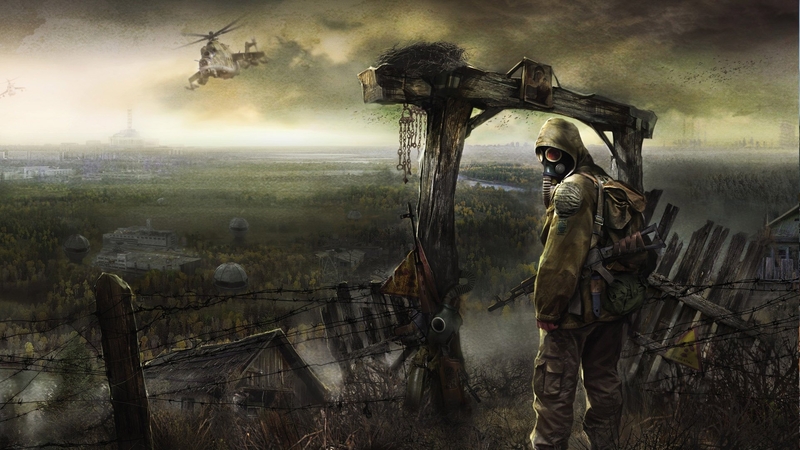 Developed by Obsidian – the minds behind New Vegas as the Fallout franchise as a whole – this resolutely single-player RPG plonks you in the midst of a deep colonial conspiracy. The setting of Halcyon is bright, zany, and contained enough that you might actually have time to play something else in 2019, too. Black Flag and For Honor meet for PvP sailing, piracy, and cannon-firing in Skull & Bones. With a familiar UI and control mechanism for anyone that’s played Assassin’s Creed’s seabound adventure, it’s got some strange scoring mechanisms, and its not just about wiping out the enemy team. So, we’re getting the impression by now that battle royale games are kind of a big deal. Ok, we’re being facetious, but Housemarque believe they can move on from their arcade strengths to add something new to the king of the hill genre with Stormdivers. Here the ever-encroaching wall of slow, painful death is much more than that as turbulent tornadoes and other weather effects ravage the map during matches. You’d better prepare yourself for Dying Light 2: the decisions you make in this zombie parkour sequel will significantly alter the larger world as rival human factions compete for control. And, that’s just during the day. With Chris Avellone and The Witcher 3 writers on narrative duties, this is looking promising. It’s been 15 long years, but now we finally have a sequel to the cult classic bloodsucker. The sequel is taking us to Seattle, but the land of coffee and grunge has been given a coagulated coat of crimson as you unravel another rich mystery. Yet, while the original is remembered fondly for its engrossing narrative, it remained rife with bugs and disappointing combat. 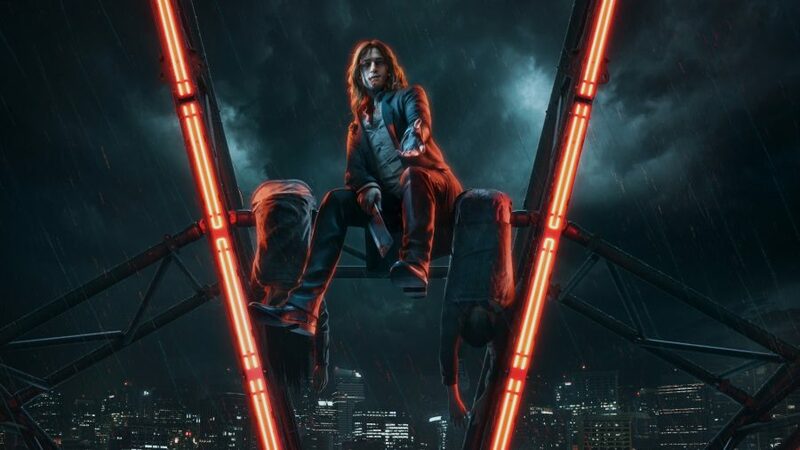 Luckily, Vampire: The Masquerade – Bloodlines 2’s gameplay plunders immersive sims such as Dishonored 2 and Deus Ex to make its vampiric fisticuffs just as engaging as its story. We’re growing hungrier, but we just have to wait a little longer. 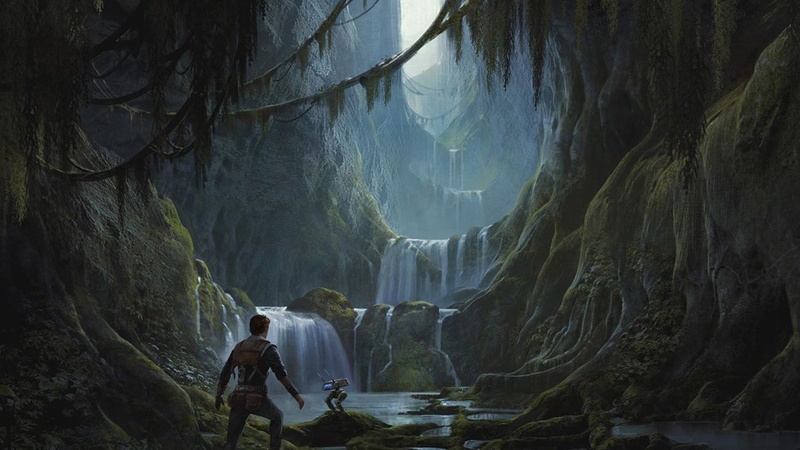 After cancellations and disappointments, Star Wars Jedi: Fallen Order looks the real deal for fans looking for a properly good Star Wars game. And, no, we’re not counting Battlefront 2 *shudders*. Much of what we know ahead of the Star Wars Jedi: Fallen Order release date can be gleaned from a t-shirt design ahead of its reveal panel – it’s going to include lightsabers and robots, who could have possibly guessed? Nevertheless, Chris Avellone is in so, naturally, we are, too. Besides the Facebook announcement from GSC Game World owner Sergiy Grygorovych that STALKER 2 is in development, we know absolutely nothing about the upcoming survival horror sequel. All we have is an official site with a new logo and a release date. This isn’t the first time the game has been in production, but fingers crossed everything goes swimmingly this time. The beloved FPS series that played a formative part in the early gaming experiences of many is coming to PC: guns, Spartans, Warthogs, and all. The Halo Master Chief Collection consists of Halo: Combat Evolved Anniversary, Halo 2: Anniversary, Halo 3, and Halo 4, with Halo Reach making its first appearance in the set. 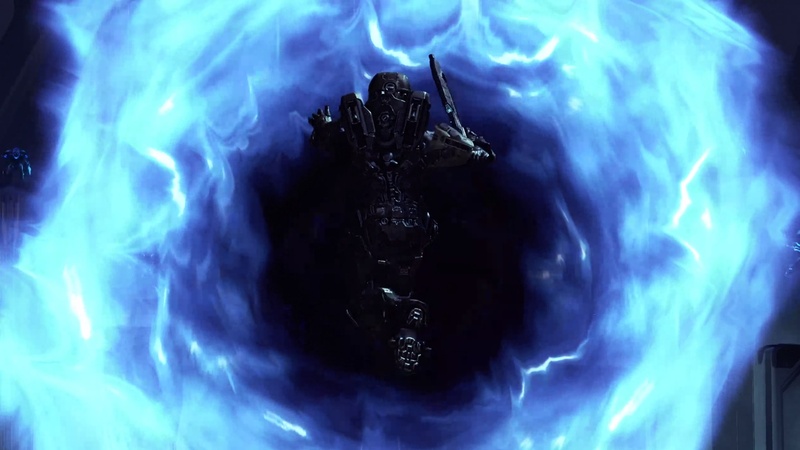 The thread that runs through Halo’s story revolves around a soldier called Master Chief, who is locked in an interstellar conflict between humanity and an alliance of aliens otherwise known as the Covenant. But of course the real reason to tune into the Halo series is the tight gunplay, frantic multiplayer, and inventive sci-fi setting. 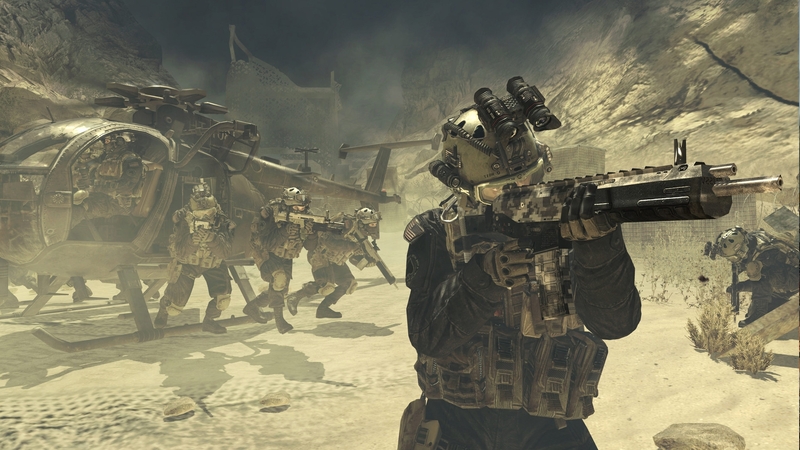 Most FPS fans will have fond memories of killstreaks, assiduously maintaining kill/death ratios, and blasting away noob campers in seminal shooter, Call of Duty: Modern Warfare 2. These fans will undoubtedly be shocked to learn that, according to trusted source, CharlieINTEL, that its 2018-bound remaster will not include multiplayer. The story is still strong and it will cost a reduced $25 in relation to the $40 price of the the original game’s remaster, at least. 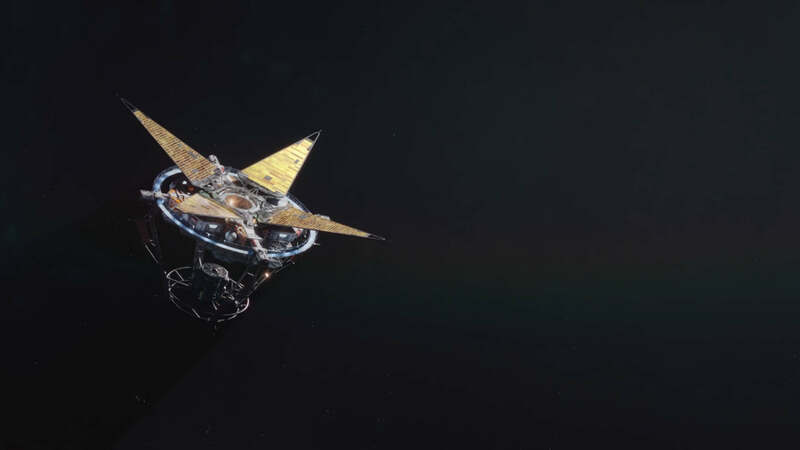 It’s initial April 30, 2018 launch came and went with nothing, however. 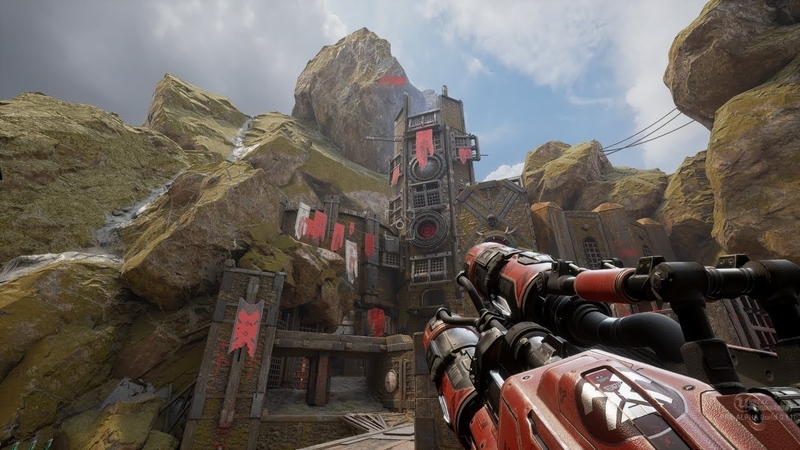 Unreal Tournament has been in open development since its earliest stages. As in, since the team was developing weapon models and deciding on movement mechanics – y’know, the very groundwork of the game. It’s going to be free and supported by cosmetic microtransactions. It’s still being called a pre-alpha so who knows when it’ll be out. Hell is coming to Earth. But, in better news, we’re getting the upcoming game we actually wanted from Bethesda. 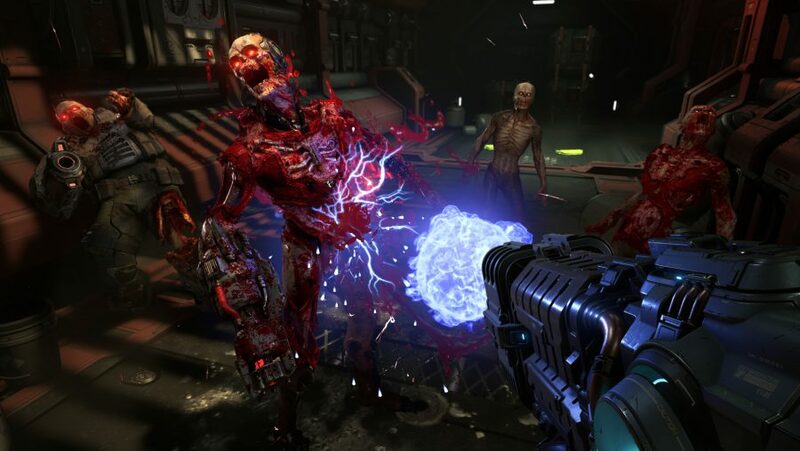 We will almost certainly be waiting a while for the Doom Eternal but, when it arrives, we’re sure we’ll love being bathed in more beautiful demonic viscera – despite its “restrained” game design. 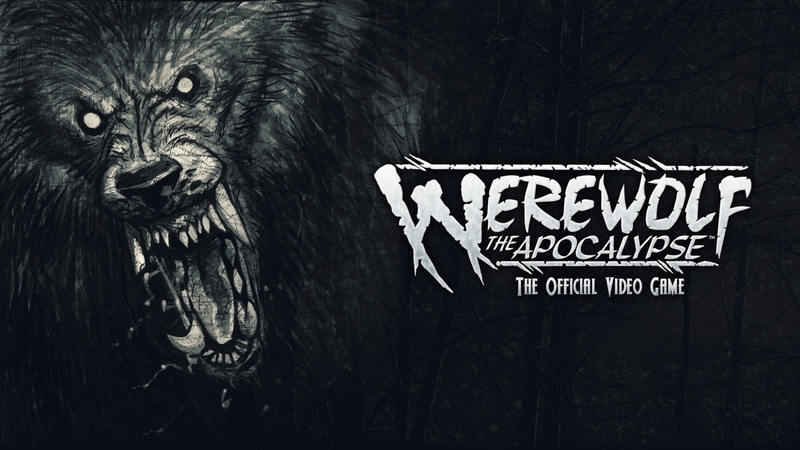 In Werewolf, the chances are that you’ll be tearing things up at a high rate. It’s to be the first World of Darkness game since Vampire: The Masquerade – Bloodlines, so a heavy weight is on it to be properly good. Age of Empires 4 is being developed by Relic Entertainment – the team behind Dawn of War and Company of Heroes. It’s exciting, of course, but does the RTS genre really need it? The series has been seminal in the triple-A strategy space, but we’ll have to wait and see whether Age of Empires 4 can imbue it with new life. 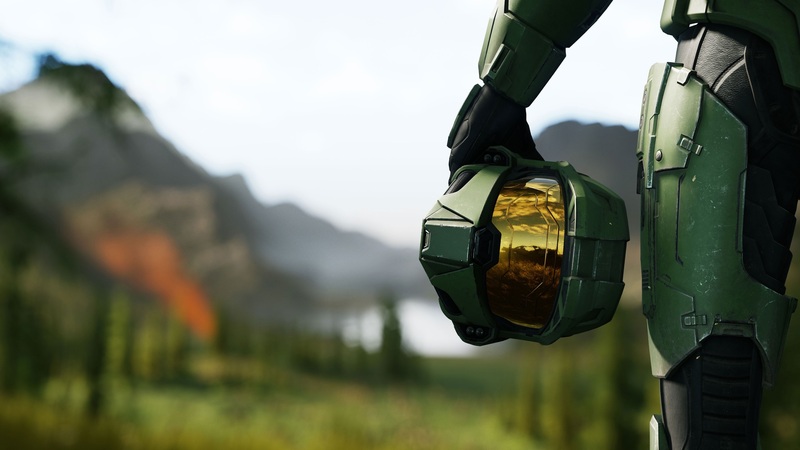 You’re going to be waiting a while for this upcoming game: Halo Infinite’s release date looks a long way off largely because the reveal trailer we saw during Microsoft’s conference was only an engine demo. 343 Industries says the game is so ambitious that it “needed” the new Slipspace Halo Infinite engine – so this might even be a next-gen Master Chief shooter. Ever felt that the 100-player battlegrounds of PUBG and Fortnite are a little too sparsely populated? Well, this upcoming game from developer Automaton might be for you. Mavericks: Proving Grounds puts 1,000 battle royale players into the mix. 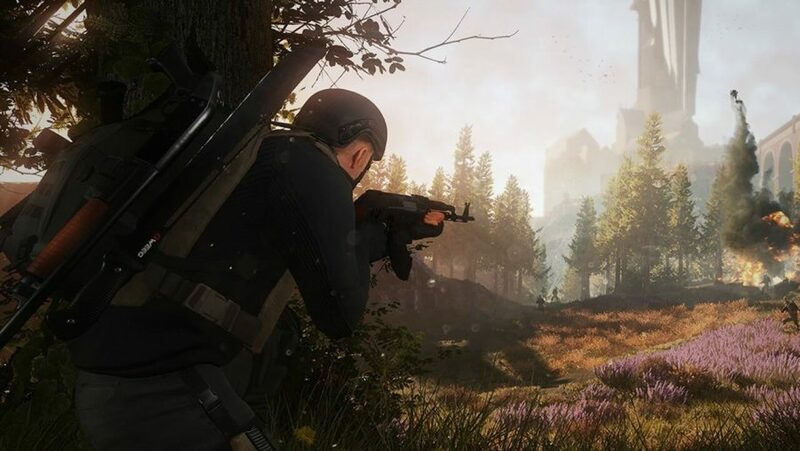 To get a taste of the chaos, try out the Mavericks: Proving Grounds closed beta. 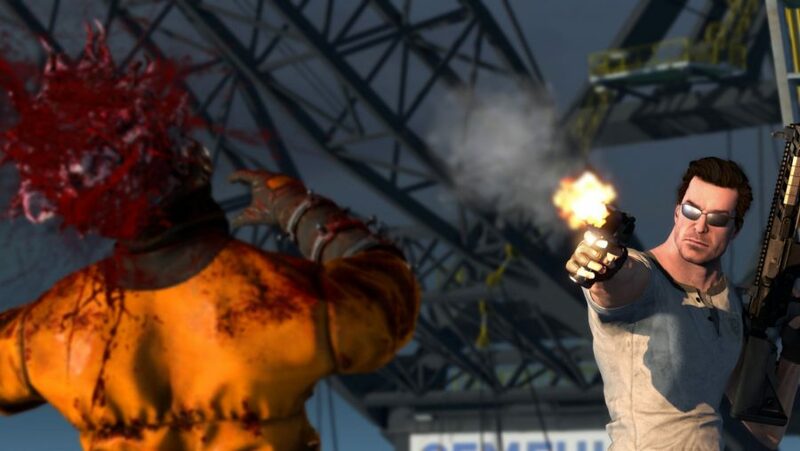 Partly funded by Humble and first revealed in the prehistory of 2013, Croteam confirmed that we would see more of Serious Sam 4. From what we’ve seen so far, this is the real deal: the teaser trailer shows the big man cruising through an idyllic countryside on a motorbike before rendering a brainless goon, well, brainless with a shotgun. Dead Island 2 still exists, apparently, and is making “fantastic progress” at take-over developer Sumo. Exactly how much it’ll resemble the weird Californian sun-pocalypse we saw on display during the original announcement is anyone’s guess. Development on the first-person zombie smasher has been chaotic to say the least. 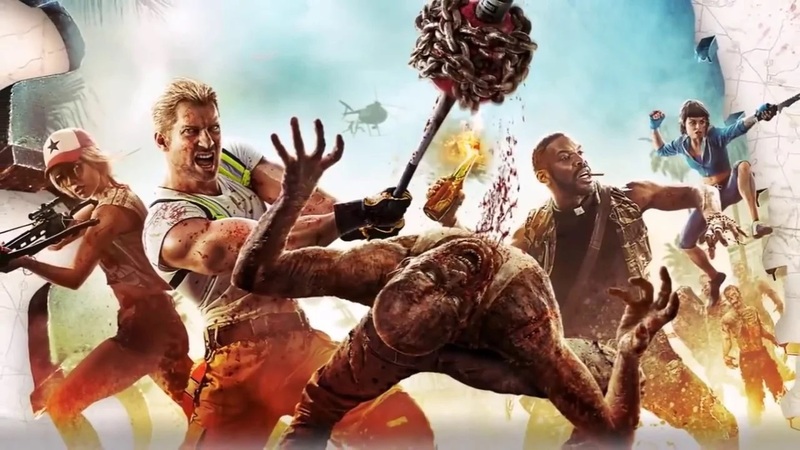 Last we heard in July 2018, Dead Island 2 is still in development. When it comes to the nature of its current state, however, is anybody’s guess. 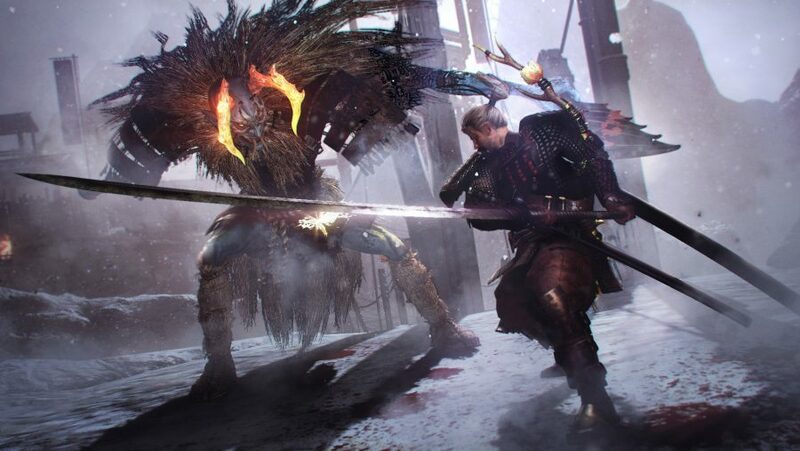 FromSoftware might be muscling its way into the nails-hard action of samurai games, but Team Ninja’s Souls-like will return. We don’t know for certain if the upcoming game is coming to PC, but the original found its way onto Steam eventually, so we’re crossing our fingers that we can wield William’s blades and batter the yokai once again. You’ve probably heard of the famous trading card game Magic: The Gathering. 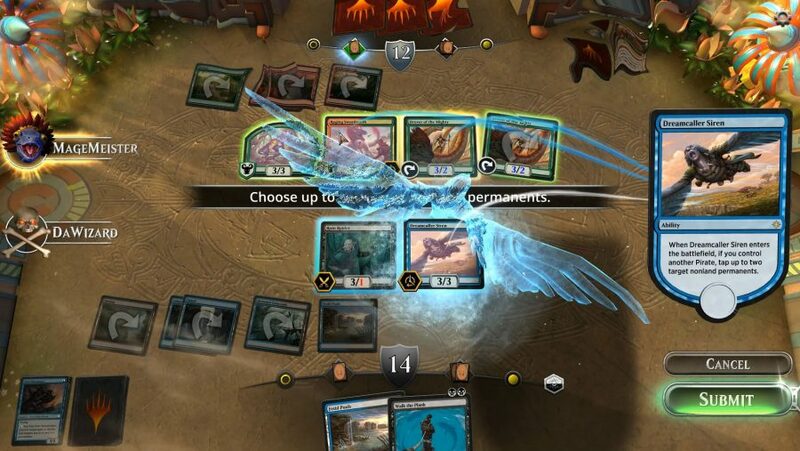 Now the game’s publisher Wizards of the Coast is releasing Magic: The Gathering Arena, a new digital version of the game. Arena is the first project to come from the in-house studio, Digital Games Studio. Wizards says that Arena will focus on “fast-paced, exciting, and easy-to-follow” gameplay, and that the beta test will initially focus on casual play, featuring cards from the card game’s Ixalan release. Here’s how it can compete with Hearthstone and Artifact. Bethesda finished its E3 2018 conference in the best way possible by announcing the upcoming PC game we all wanted: The Elder Scrolls VI. With only a teaser trailer of some rocky hills, ruined castles, and coastlines to go on, we’re still waiting on a setting and an Elder Scrolls 6 release date. When Bethesda took to the stage at E3 2018, The Elder Scrolls 6 was not the only major surprise reveal. We can also get excited about upcoming space game, Starfield. It’s much further along than the company’s famous fantasy series, however, but that’s about all we know so far. Regardless, it’s got our interstellar interest piqued. PlayerUnknown’s Battlegrounds is a smash hit, turning the notion of battle royale into a genre, and an immensely popular one at that. 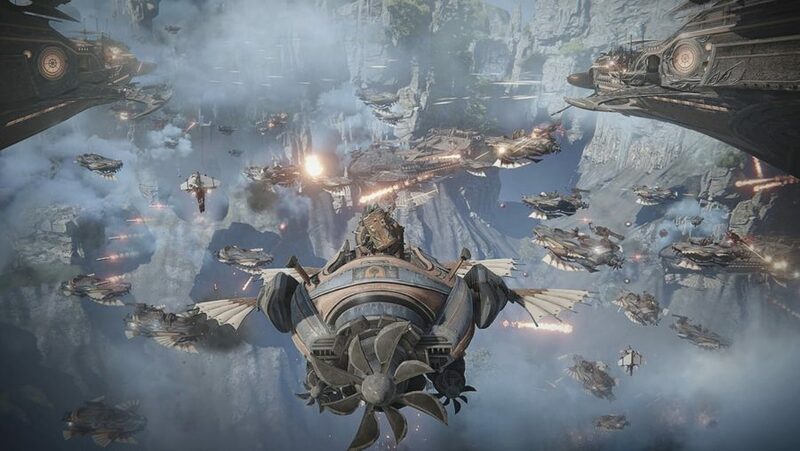 Now publisher Bluehole is looking to be just as successful in the MMORPG space, with Ascent: Infinite Realm. The long-awaited follow-up to crowd favourite Mount & Blade, this sequel is promising to be bigger and better in pretty much every way. The developer has focused on two areas so far in reveals: humongous siege battles and making the game moddable. With the latter, the studio is going as far it can, giving modders as much power as possible to make the game even better. 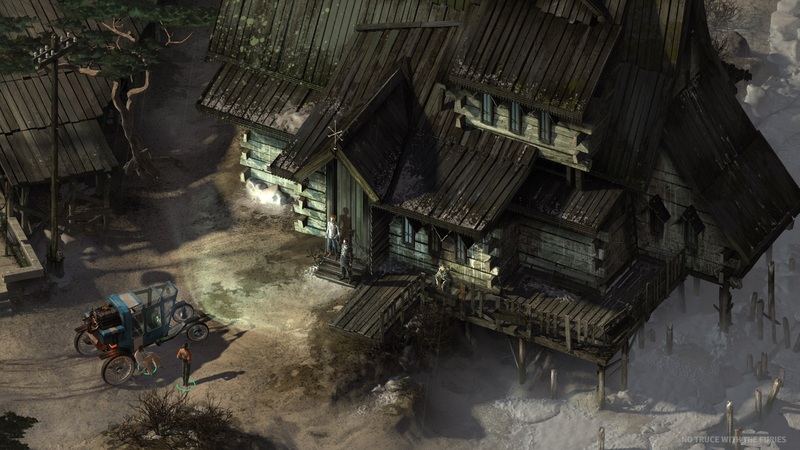 Transforming hard-boiled detective fiction into an isometric RPG, Disco Elysium is a refreshingly zany high-fantasy adventure. It’s up to you to crack a large, open-ended case by interrogating suspects, exploring the city of Revanchol, and making choices that will define the kind of cop you’d like to be. 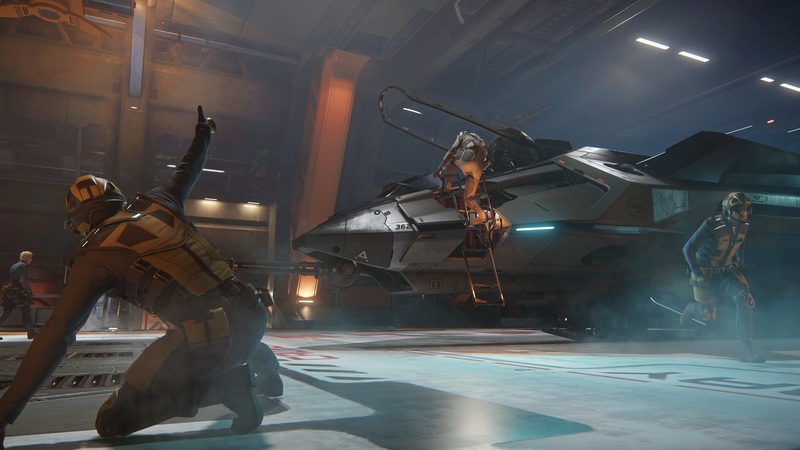 Without a doubt one of the most wildly ambitious games around, Star Citizen aims to be the ultimate space exploration experience. Taking to the skies in one of numerous ridiculously detailed craft, you will engage in military service, become a reputable trader of goods, live the life of a smuggler, or become a universe-famous race pilot. That’s if development ever finishes, of course. While the original is getting an HD remake from Night Dive Studios, there’s another Shock project on the go elsewhere. 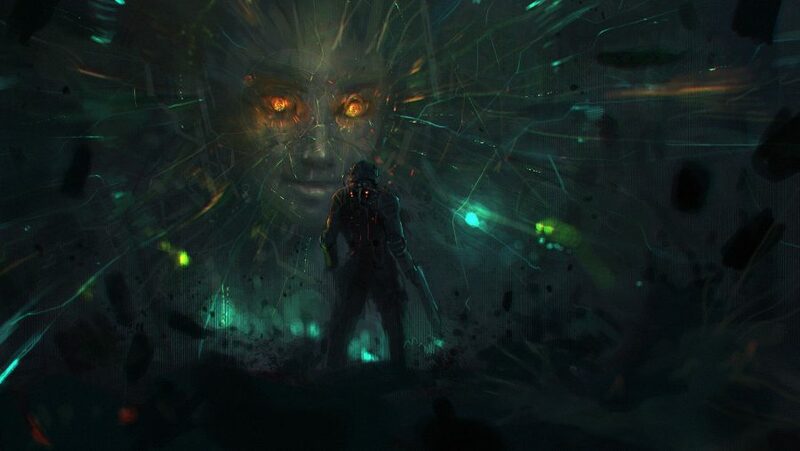 System Shock 3 is likely a long, long way off, but we know Warren Spector is involved, and… that’s about it. Otherside Entertainment is doing the actual production, with Spector on board as studio director – we’re expecting to hear more from them throughout 2018. The next game from the folks who made a little RPG called The Witcher – you might have heard of it. Cyberpunk 2077 is still likely a way off, but the futuristic Night City shows that this upcoming game is shaping up to be one of the best ever made. We’ve already seen a jaw-dropping 50 minutes of gameplay already, and we can’t wait to see more of this dark dystopia. 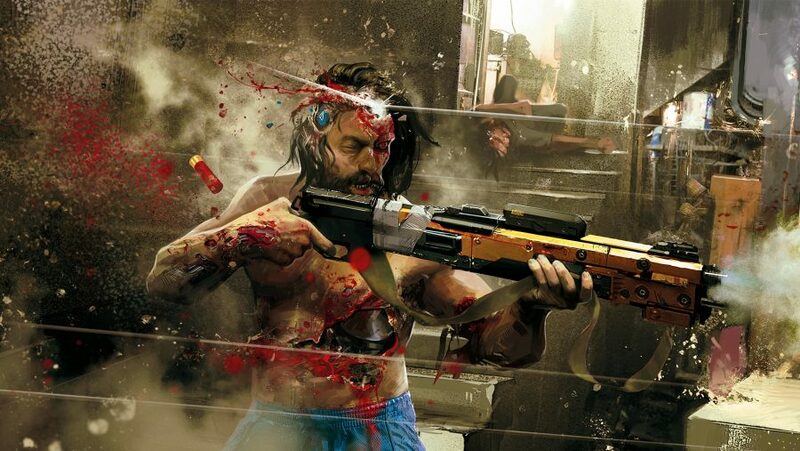 According to a tweet by the game’s Turkish publisher Bilkom, Cyberpunk 2077 will be out in 2019, but that’s as specific as we know so far. Cyberpunk 2077 release date: 2019? Yes, it’s happening, but the Beyond Good & Evil 2 release date is probably a long, long way off. According to creator Michel Ancel, the team is looking for a lot of community input to get it moving, with help from Joseph Gordon-Levitt and hitRECord. Expect to hear more as we approach 2019’s playable Beyond Good & Evil 2 beta. Wow, that’s a lot of games to get excited for, so luckily our anticipation levels are boundless already. Of course, it’s tough just keeping up with games as they come out, let alone remembering the games we should be saving for. For that we have a new PC games guide so you know the best titles you could be playing right now. For now, perhaps if you keep reading this list the games you want will come out quicker. It’s worth a go, at least.